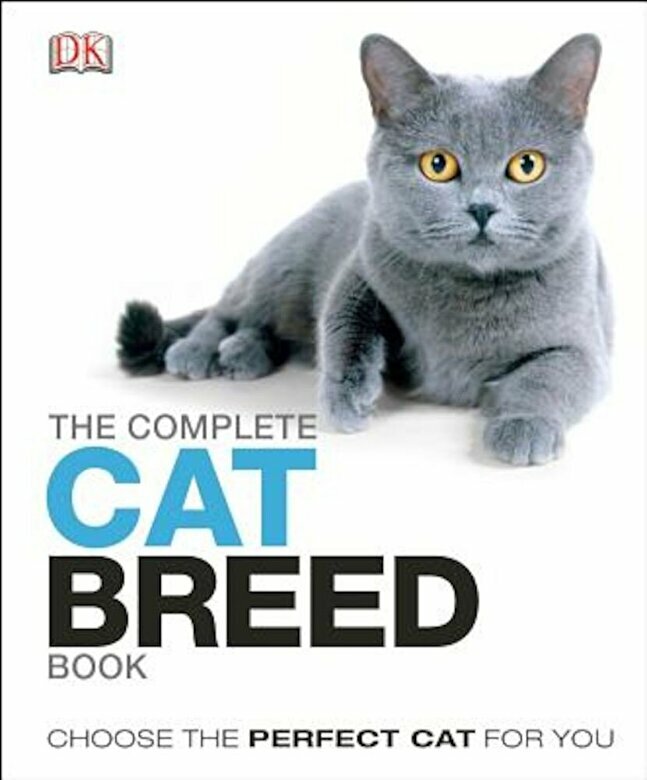 Prezentare Combining cat breeds, behavior, and training tips in one easy volume, The Complete Cat Breed Book is an essential reference to the basics of choosing and looking after a cat. Packed with practical advice on cat maintenance, from handling and grooming to nutrition, exercise, and health, current and prospective cat owners will discover the best cat breed for their lifestyle. Including charts and a photographed catalog of more than fifty cat breeds, each profile outlining the breed's history, appearance, and temperament, as well as coat color variations and breed-specific facts, this is the perfect guide for anyone wanting to raise and nurture a contented cat.